The End Of The 401(k) As We Know It? Roughly 54 million American workers now participate in about 550,000 401(k) plans. 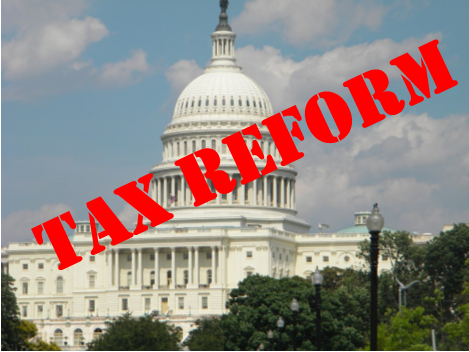 We’re keeping a cautious eye on Washington, as Congress floats various tax reform proposals that would change the 401(k) as we know it. One proposal would cap deductible 401(k) contributions at $2,400 (versus $18,000 today). Workers would still be allowed to save, but might need to do so in a Roth-type 401(k) or a non-retirement account. These plans raise concerns, as the 401(k) is now the principal way most Americans save for retirement, and as you know, far too many people are not able to save enough as it is. (Coupled with the ever-rising bill for health care in retirement, and flat real wages, the retirement picture risks getting dimmer for American workers). We’ll keep you posted as the tax reform discussion continues.